Bravo and well said for those of us that continue to work in the same communities for many years. I believe building capacity and "sustainability" works in all directions. It isn't always about the workers - although this is what many fair traders focus on when speaking about their businesses and community. Loyalty works in all directions. 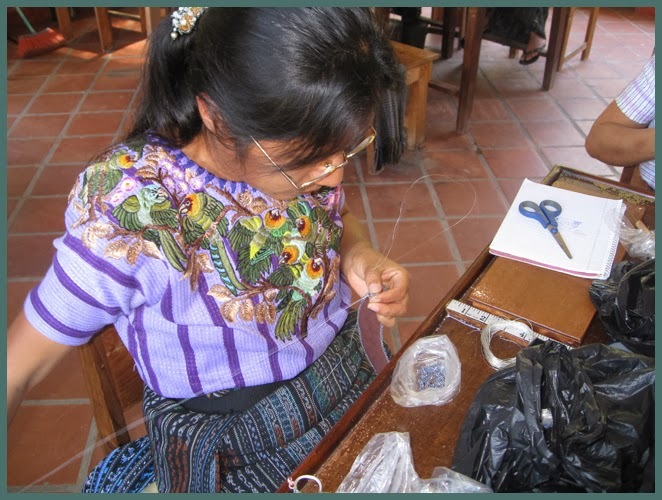 By working with the same beading community for nearly 25 years, I have found this community to be loyal (and loving) to me. Together we've been able to develop and improve our quality, designs & distribution. The truth is this community sustains me just as much as I sustain them. Working this way is never a 'one shot' deal. It is consistent, solid, nurturing and yes, sustaining for all.